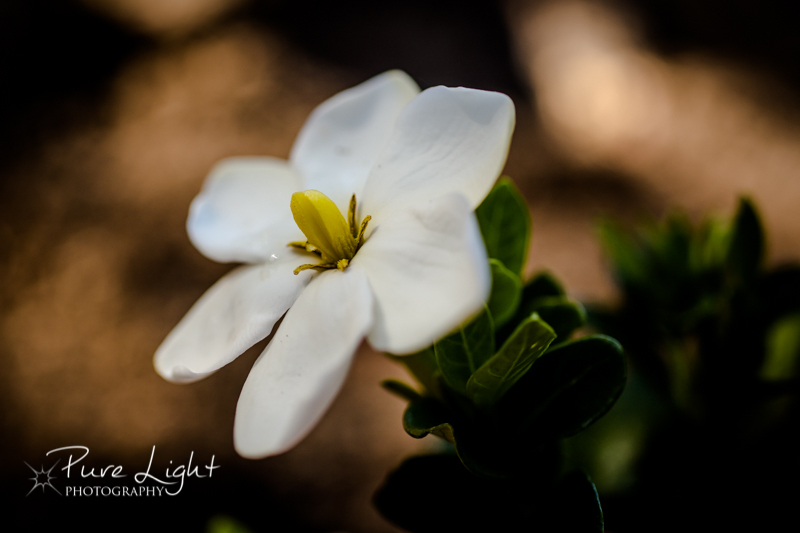 Day 282 – September 29, 2014 – Gardenia for Mom. While landscaping last week, I added a gardenia so that my mom will come visit more often! 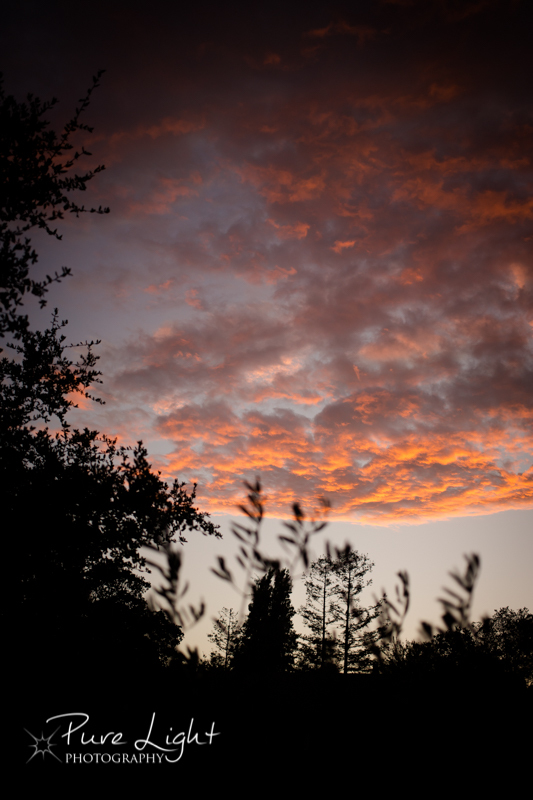 Day 281 – September 28, 2014 – Sunset again. Couldn’t resist this, love the vertical format, and the olive branch in the foreground. 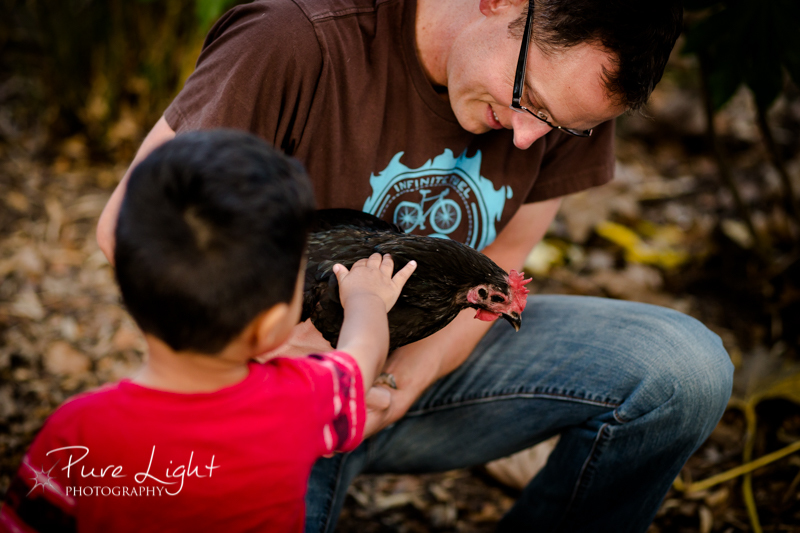 Day 280 – September 27, 2014 – Campout & Chicken Fun. Had some friends over for a campout (except we didn’t camp) in our backyard. The kids loved the chickens! 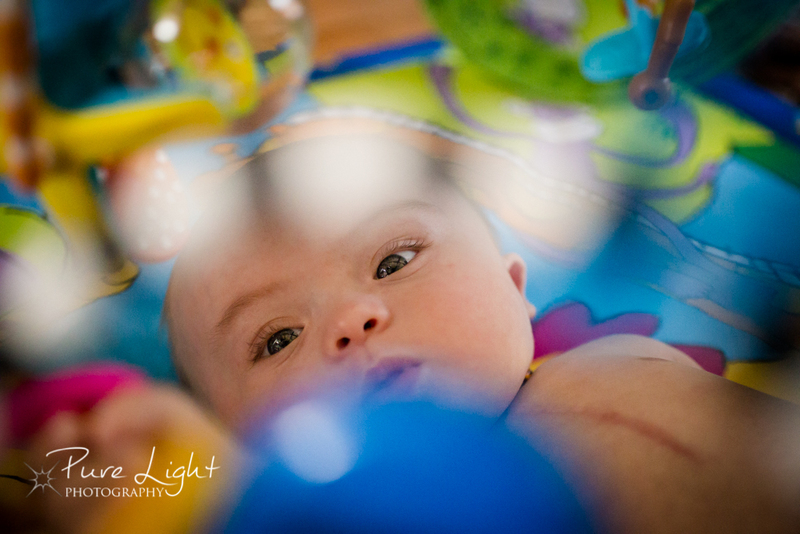 Day 279 – September 26, 2014 – Sweet Baby James! Finally got to meet this sweetheart. He kept his best smiles for his mama though! Stared at me through his toys, couldn’t resist this shot. 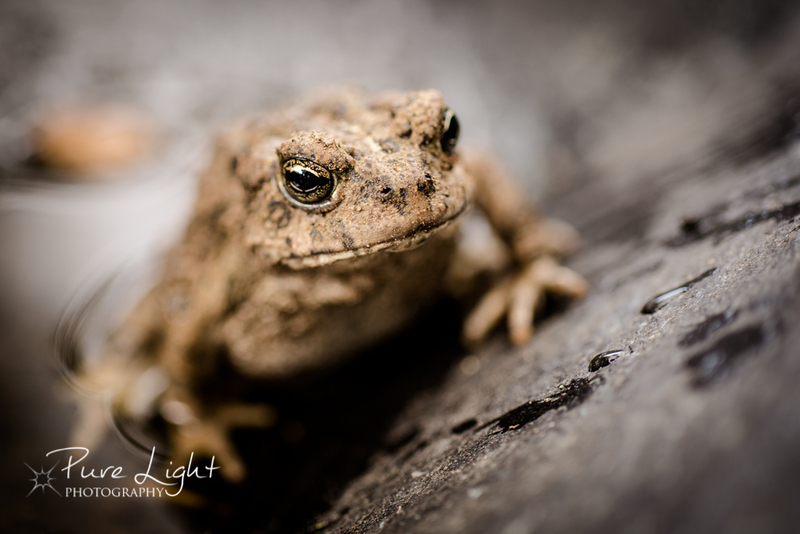 Day 278 – September 25, 2014 – Toad in my Yard. Had a great day landscaping with a friend today, he found this guy hanging out in the rocks. I had to capture that eye!!! 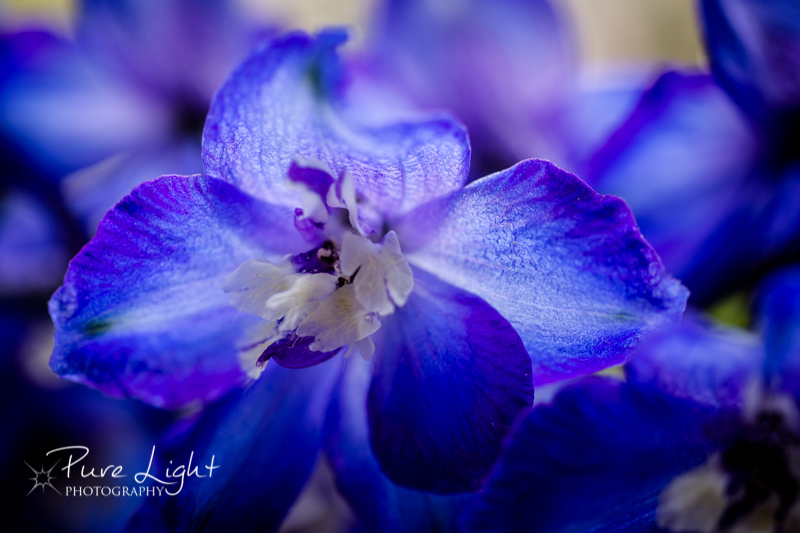 Day 277 – September 24, 2014 – Matanzas Flowers. Lunch break today, couldn’t stay away from these beauties. 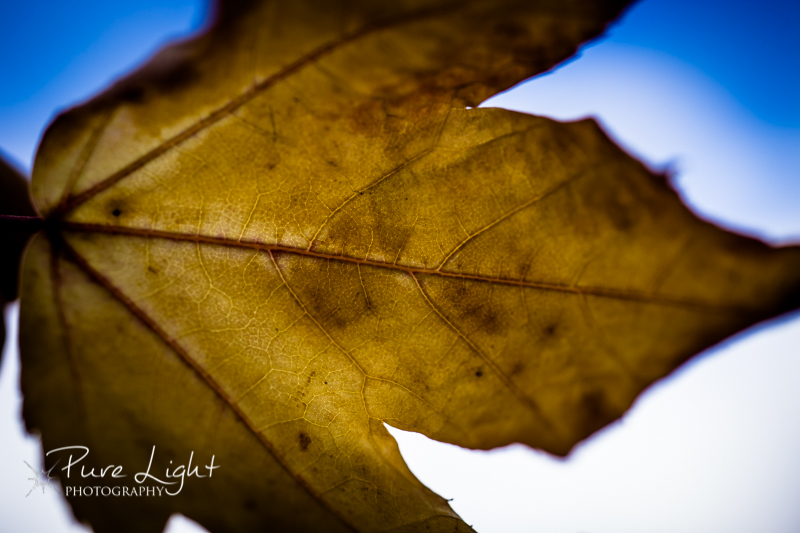 I’ve been walking past them for days, hoping for a grey day to capture their glory in a softer light…..
Day 276 – September 23, 2014 – Fall is Here! Collected evidence of fall today. Still loving macro! 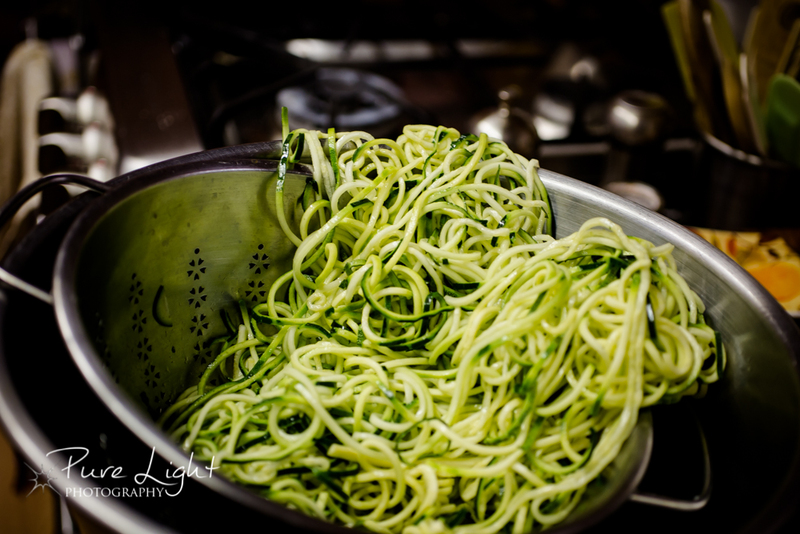 Day 275 – September 22, 2014 – Oodles of Zoodles. Mixing my love of cooking with my photography today. We’re having zoodles (zucchini noodles) for the first time and they looked so fun to shoot! Day 274 – CSA Bonus! Day 274 – September 21, 2014 – CSA Bonus! 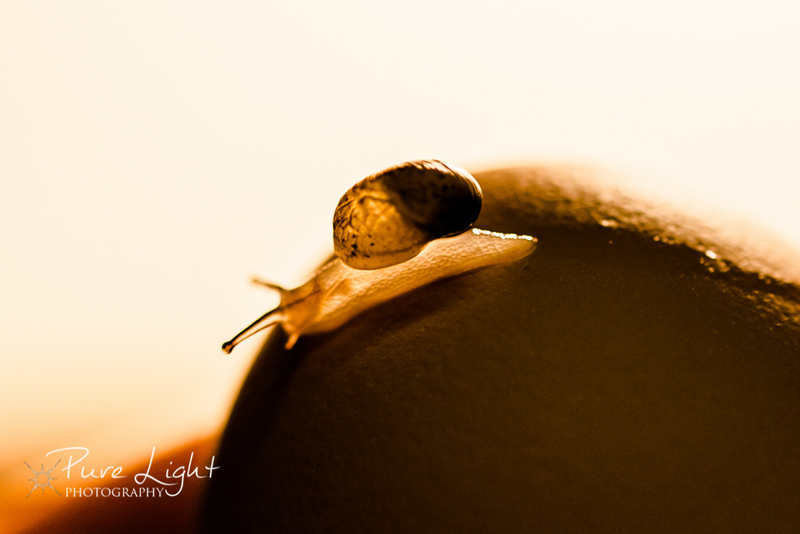 Found this tiny snail in my lettuce, verification that no pesticides are used! 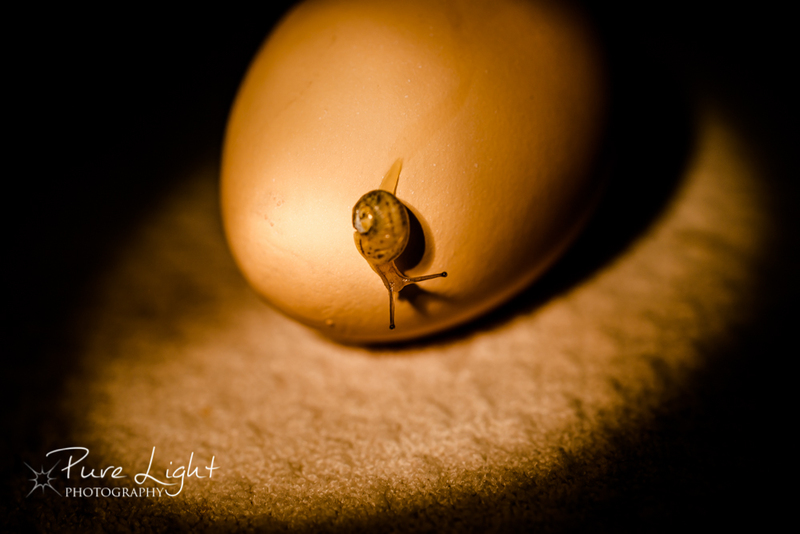 For context on his tiny size, he’s sitting on an egg! 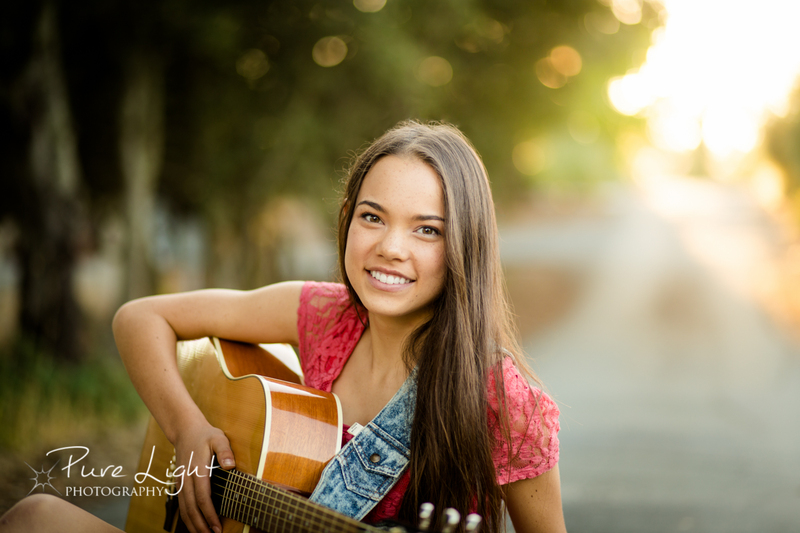 Day 273 – September 20, 2014 – Juliet’s Senior Session. 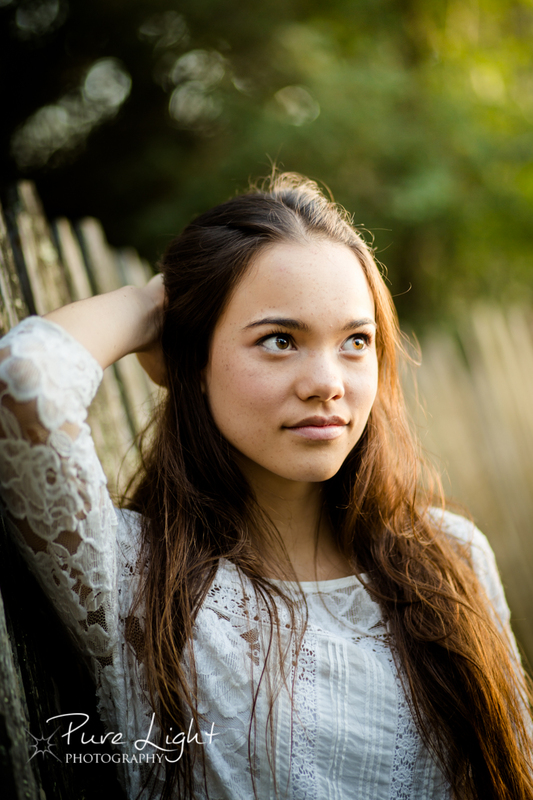 What a beautiful young lady, inside and out! 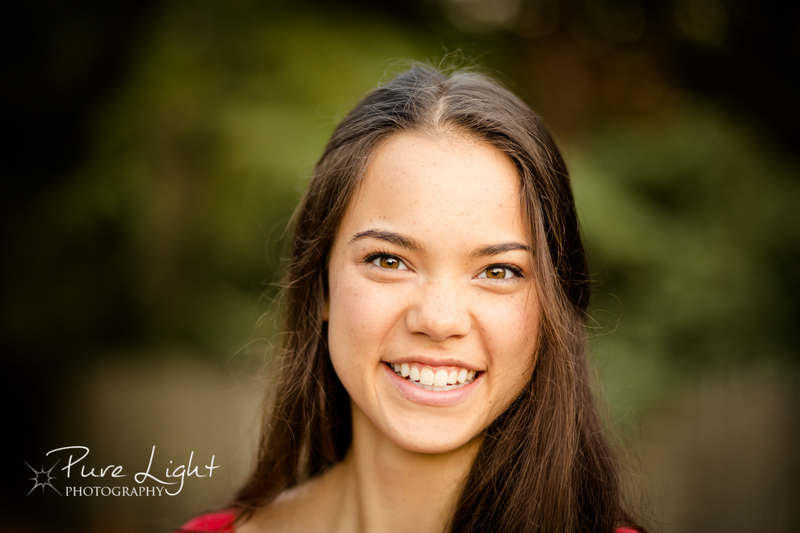 Looking forward to watching this senior tear up the mountain bike race courses this spring!